Aroma Description: Sweet, calming, and herbaceous. Cools hot, red, or irritated skin. Brings calm to frayed nerves. Helps to restore dry scalp. Yes! This is a KidSafe oil. For topical application, we recommend a maximum dilution of 2-4%. Add a few drops to your AromaFuse Diffuser to help restore emotional balance. Use in salves, balms, and ointments designed to soothe red, swollen skin. Add it to shampoo to help combat dry, itchy scalp. Basil Linalool, Bergamot, Chamomile Roman, Clary Sage, Cypress, Eucalyptus (both types), Geranium Bourbon, Grapefruit Pink, Lavender, Lemon, Marjoram Sweet, Patchouli, Peppermint Western U.S., Petitgrain, Rosemary 1,8-Cineole, Sage Dalmatian, Sandalwood Australian, Tea Tree, and Thyme Linalool. Add a few drops of Manuka to an Epsom salt foot bath to deodorize, relax, and cleanse feet. Mix the essential oils into the Aloe Vera Jelly. Using cotton rounds or a wet washcloth, gently apply to the face to reduce the appearance of blemishes. I love the smell of Manuka. But, it’s probably not something to use for air freshener in your house before the guests arrive. However for everything skin, it’s awesome! I mix Manuka & Frankincense Frereana in my hand creams for extremely dry skin & eczema. I made this recipe and it works well. I’m not crazy about the smell at first, but it goes away fairly quickly. I’m excited to try this in some body butters as my hands get very cracked and dry over the winter! Looking forward to trying this on my next order! I love to use this oil whenever I get any type of irritation on my skin. I have been using it on my ear…I got a patch of eczema I believe, but this will take care of it! It’s calmed the soreness down! Ugh, I missed the spotlight deal but I’m still going to order this. Sounds amazing! Is this sourced from New Zealand as in the same Manuka that gives Manuka Honey it’s medicinal benefits? That’s a great question, Kiva! Our Manuka oil is sourced from the species Leptospermum scoparium, however, I am not certain that is the same kind of Manuka used in the honey. Question 🙂 my mom has problems with an itchy scalp. I’d love for her to try this. But the shampoo she uses is a foam so its does not lend itself to mixing with an eo. So what could I mix with in a spray bottle so she could apply that way that wouldn’t irritate her salt or make it oily? Waiting for my order to arrive! So excited to try it out! Love DIY! We can’t wait for your order to arrive either! Let us know how you like it! I ordered this and I am so excited to give it a try. I am looking to use it to calm nerves and as well as help with my daughters dry scalp when winter hits. I cannot wait until the green package arrives and I will be sure to leave a review! Yeah! Looks interesting. I do find essential oils a hit now a days. I wonder why. Love this as replacement for tea tree. Smells so much nicer. How can it be used for seasonal discomforts? Diffusing? Hi! Can Maunka oil help with eczema? I’m already using PT’s tea tree, lavender and frankincense essential oil to blend with carrier oil to help with his eczema. Can I add Maunka oil, too? Thank you! Thank you for your reply! How much Maunka should I add to blend with tea tree, lavender and frankincense essential oil for my children? I love the idea of this being used as a deodorant. Can it be used on wool dryer balls in the laundry? Sarah, you could definitely try that! What is the recipe for the deodorant? I can’t wait to try this. It seems to be a very versatile oil. Wow, this sounds amazing! 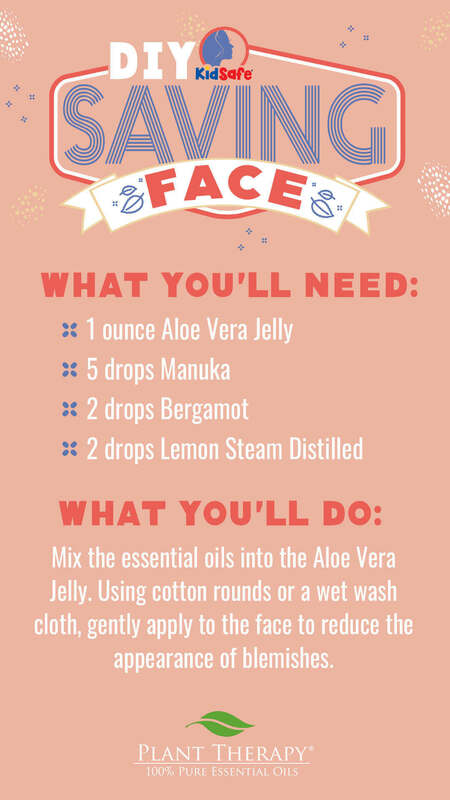 I’ve never tried manuka but I definitely need to! Thanks for the recipe. Oh. I can’t wait to try this oil! Sounds interesting! How would you use it to restore discolored nailbeds? No CO added? Should there be? Might be a good idea to have a link in the post to click through to purchase or add to my cart. I love the blog post and the ideas, but Ino love the simplicity of buying from the blog too! 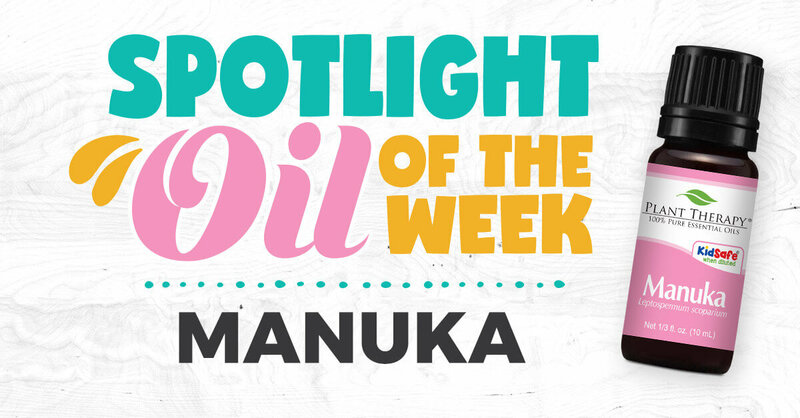 Heidi, if you look right beneath the banner on this post, where it says “Manuka” you can click on that to be directed to the Oils’ product page for purchase 🙂 Or you can click on the “Get 15% off of Manuka today with coupon code SPOTLIGHT18!” towards bottom of page. Oh I’ve been waiting for this oil to go on sale. I’m hoping it will help with my itchy scalp! Oh I love manuka! I am excited to try this. Sounds like it may help with anxiety/nerves too…..
Great deal, need to try this! I’ll have to remember this one for when my son’s eczema flairs up again. Currently Skin soother works wonders for him. I’ve never heard of this oil until now. Seems very useful! I may have to try this one. It sounds amazing. Is it new or has it been out for a while?